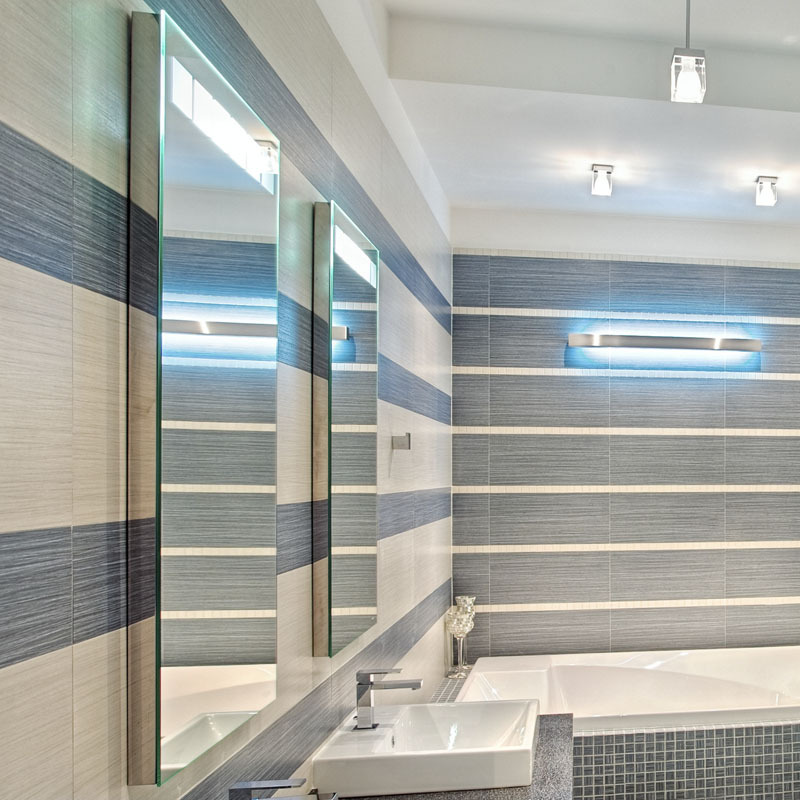 LED mirrors add a whole new level of style and chic to your bathrooms final look and feel. We have an extensive range of beautiful LED mirrors available at Bathrooms Plus, including square, rectangular, circular, and oval mirrors. Additional features on some designs include shaver sockets, integrated magnifying mirror, heated de-mister pad, and even an integrated stereo system! Take a look at our LED collection and order online today.